This kit fits the CYMODEL P51 CY8015 (220cm). The 60cc P51 from CYMODEL. 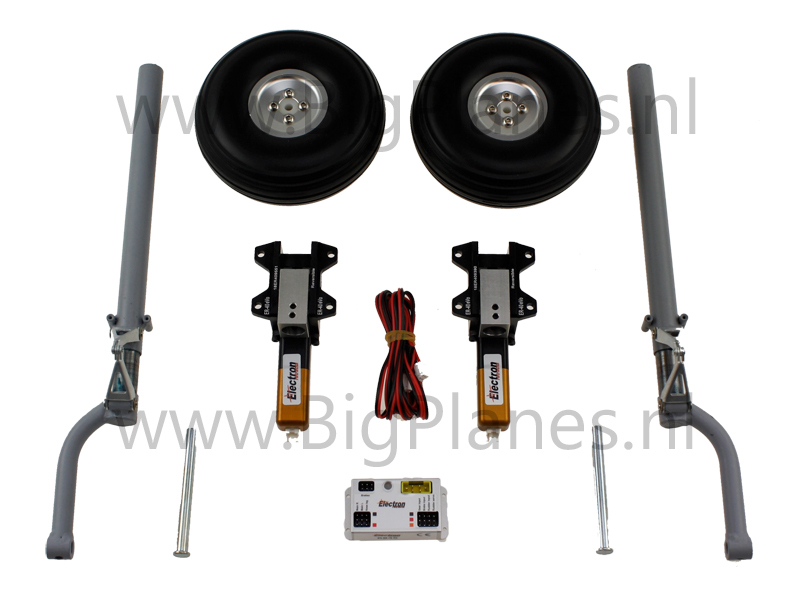 Electric retract system for the CYMODEL P51D or P51B rc model airplane. The high quality retract mechanism is from Electron and the struts are from Robart. Currently the best retract set available.